Our Soft-Soled Royal Slippers are the ultimate in comfort and style. 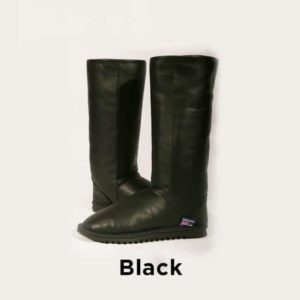 Fashioned from the softest Australian Sheepskin, with a wool collar to hold your ankle in place, the soft sole contours perfectly to the shape of your foot for your comfort. Once you try these slippers, you’ll never want to take them off! 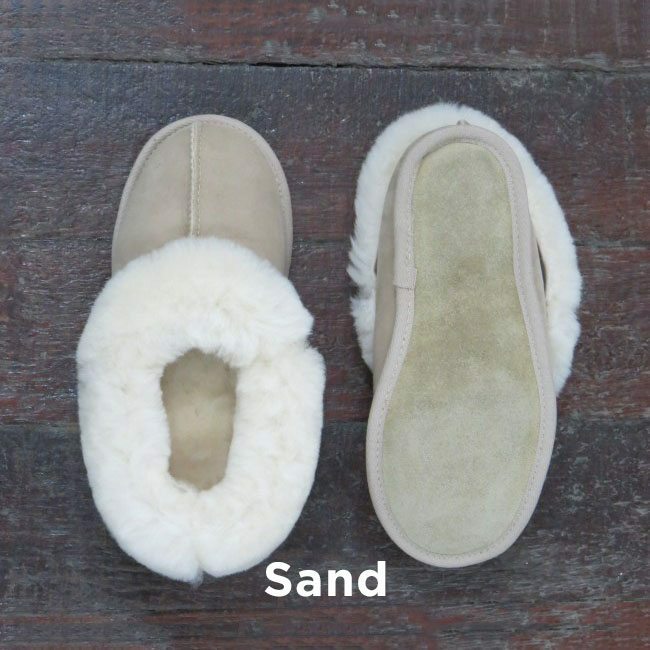 All our Soft Sole Slippers are Australian Made in our South Fremantle shop in Western Australia. We have been designing and manufacturing Aussie products since 1979. We’re proud of our great quality 100% Australian products. And, we’re sure you’ll be proudly wearing your Uggs for many years to come! Ever wondered how the Eagle Wools Ugg is made?